Absolut® Vodka tapped Shiraz Creative to create a statewide campaign that infused the essence of Florida with Absolut's global 'Nothing to Hide' attitude. 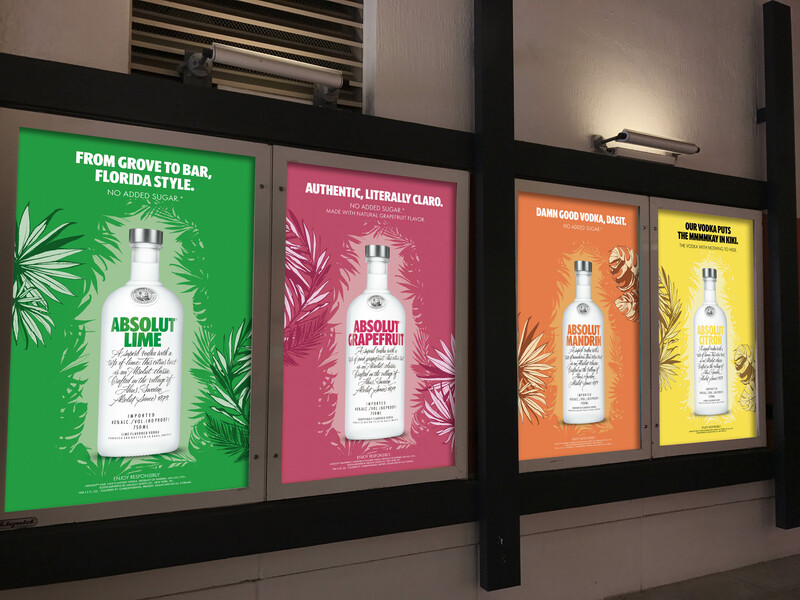 The campaign was developed to support various flavors of Absolut, while also supporting the rollout of a new flavor - Absolut Grapefruit. Floridians are unapologetically authentic - which is the exact approach Shiraz Creative took when developing the Absolut campaign. Buzz-worthy taglines that left nothing to the imagination shaped minds and behavior around the Absolut brand. The campaign drove awareness and consideration at retail (off premise) and at bars/restaurants (on premise), with various channels driving impressions including digital, OOH and touring activations. To compliment the campaign, Shiraz created the Electric Orchard - a touring multi-city activation to support the launch of Absolut Grapefruit. The Electric Orchard brings the Absolut party to a Florida grapefruit orchard, showcasing the product's authenticity in a pop-up environment with deep roots to Florida. 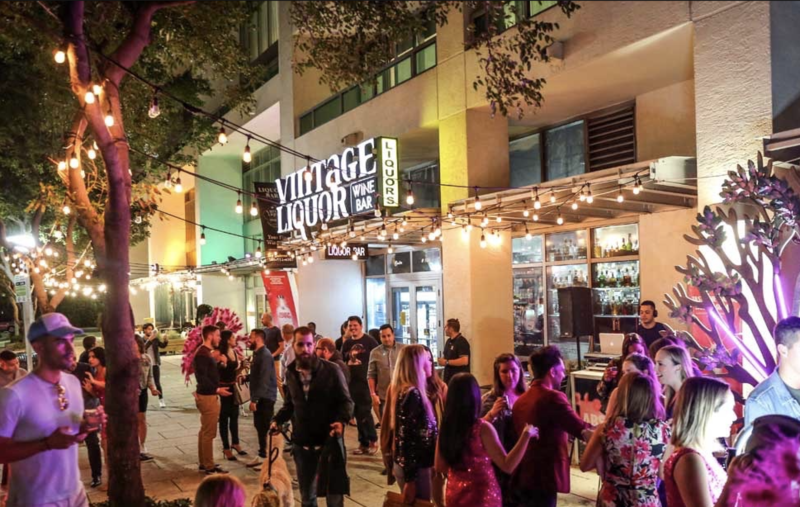 Shiraz managed a neighborhood takeover for Absolut Vodka in Midtown Miami - a trendy neighborhood central to Miami's shopping and arts scene. The neighborhood takeover took place during Miami Art Week (Art Basel) by flooding the market with OOH billboard/poster advertising, geo-fenced social campaigns, mobile billboards, influencers and on premise activations. The Midtown takeover made a big splash, delivering more than 4,161,000 impressions for Absolut Vodka.